Choose a refurbished rental TV to save money on a quality set. 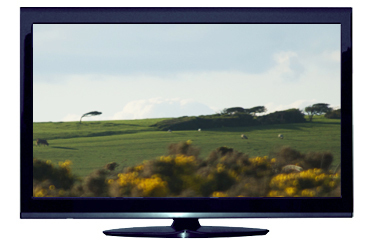 Our value television range continues to display bright, beautiful pictures. The big 37-inch flatscreen can be easily positioned and adjusted with its table top stand. To have Freeview channels tuned in during installation, please just ask. We will take you through setup and the TV’s main functions. You can choose to have this TV wall-mounted or set on a tabletop stand.